When will be Astro Boy (2004) next episode air date? 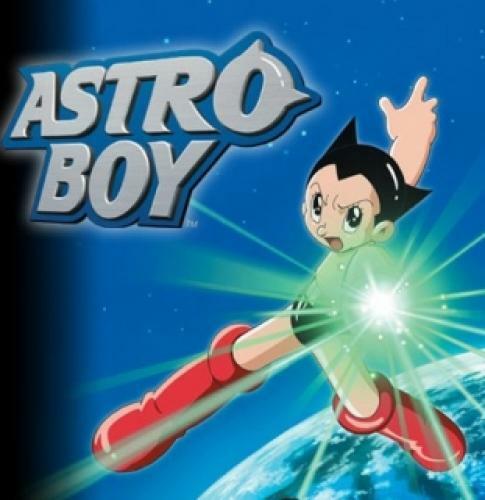 Is Astro Boy (2004) renewed or cancelled? Where to countdown Astro Boy (2004) air dates? Is Astro Boy (2004) worth watching? The remake of the classical Japanese Anime show featuring a boy who was perhaps run over from a car accident. The boy who died ago was now alive after scientists created him as a super bionic robot who saved the world from nasty villians and other robots that are meant to be evil. However the series ended in the same year but today the remake is now stated to be on DVD and episodes of the remake are although not on television anymore they are still on a collection. EpisoDate.com is your TV show guide to Countdown Astro Boy (2004) Episode Air Dates and to stay in touch with Astro Boy (2004) next episode Air Date and your others favorite TV Shows. Add the shows you like to a "Watchlist" and let the site take it from there.